Count down to Christmas Horrid Henry-style with this totally awesome and great value festive gift book, packed with six favourite festive Horrid Henry stories, a Christmas survival guide and a hilarious advent joke countdown to the big day. Featuring: Horrid Henry’s Christmas Play Horrid Henry and the Abominable Snowman Horrid Henry’s Christmas Presents Horrid Henry’s Ambush Horrid Henry’s Christmas Horrid Henry’s Christmas Lunch Plus How to Survive Christmas Chaos with Horrid Henry. 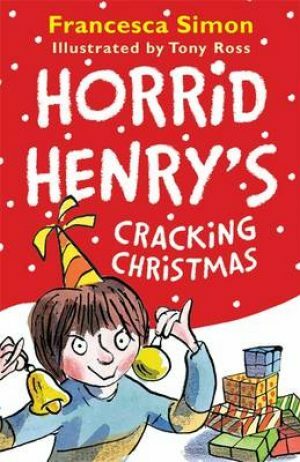 The perfect festive gift book for Horrid Henry fans and mischievous children everywhere!